Scottish Terriers are small, fearless dogs with a lot of personality. They’re great for apartments but not recommended for homes with young children. Scottish Terriers, a.k.a. Scotties, are small, playful terriers with short legs. They are the most popular breed in the White House, being in the White House with 3 U.S. presidents: Roosevelt, Eisenhower and George W. Bush. These small terriers have almond-shaped eyes, pointed high-standing ears and a tail that tapers in thickness that can be straight or slightly curved. The coarse, weather-resistant coat has a soft undercoat and comes in colors of black, brindle or wheaten. Hailing from Scotland, the breed was used to hunt fox and vermin for farmers. Their first dog show appearance in England occurred in 1860. Many dogs competing in later shows were other types of terriers, and this angered Scottish fanciers so much they wrote letters of protest that were published in 1877. 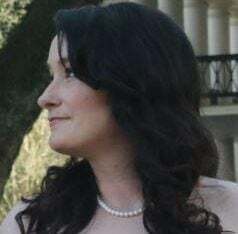 The ensuing controversy became so heated that the Live Stock Journal refused to print any more letters; they would only print descriptions of the breed standard submitted to them. The arguing subsided, and in 1880, J. B. Morrison wrote the breed standard. In 1883, the first Scotties were imported into the United States. 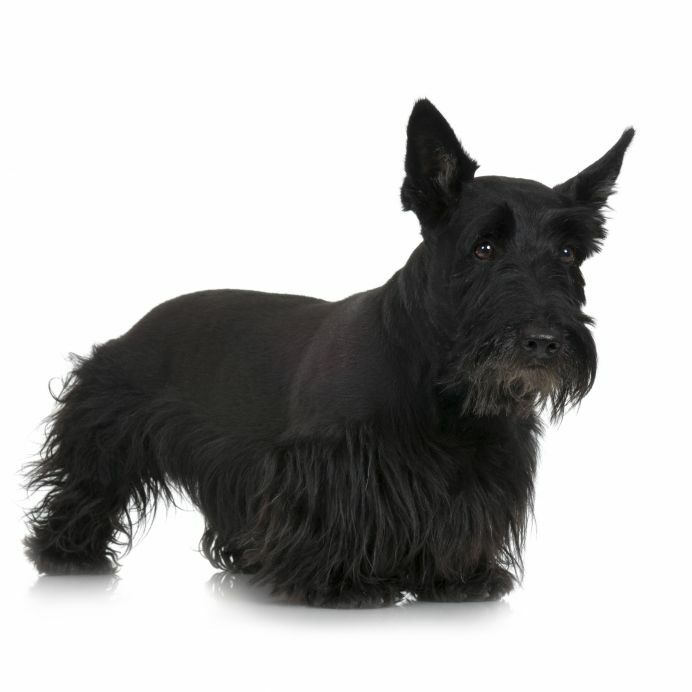 The first Sottish terrier born in America was Dake, a brindle Scottie born in 1884 in Indiana. The American Kennel Club recognized the breed in 1885. They are gentle and loving, and make excellent watchdogs. They are also smart dogs and need socialization and obedience training. They are sensitive to harsh discipline, so calm but consistent instruction is necessary. Small dogs without consistent training and leadership can take over the home believing they are in charge, and for this reason they may not be suitable for homes with very young children (although this varies with each individual dog). Scotties love being around their family members, but other animals? Not so much. They usually scrap with other dogs, don’t care for cats and will chase smaller animals. Digging is an instinctive trait in the Scottie, so provide a place where it is acceptable for your dog to dig to fulfill this instinct. This may prove difficult for Scotties in apartments, but enough daily exercise should tire them out. MEDIUM: Scotties should be walked daily and are active indoors. Because of their hunting instincts, they are likely to give chase after small animals. They should be kept on a leash when outdoors or exercised in a secure or fenced area. They do well in apartments since they are active and enjoy playing, but they should still be taken for daily walks. This breed is not suitable for living outdoors and needs to be with their family members. MEDIUM: Scotties do not shed too much, but shedding may increase with seasonal changes. They should be brushed daily, especially when the dog is shedding more than usual. Professional trimming of the coat is recommended and should be done twice a year. Regular health routines for the ears, teeth and nails should be followed and maintained as needed. 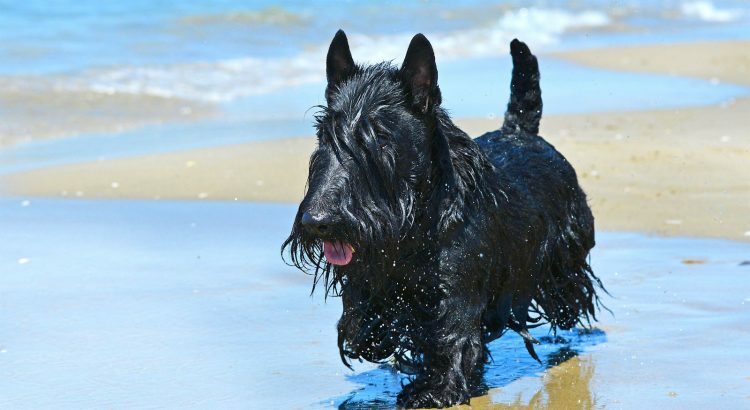 Check Petful’s adoption search to find a Scottish Terrier near you. Also check shelters, rescues and breed club rescues to find a Scottie in need of a home. If you contact a breeder, watch out for the signs indicating a puppy mill is being operated.